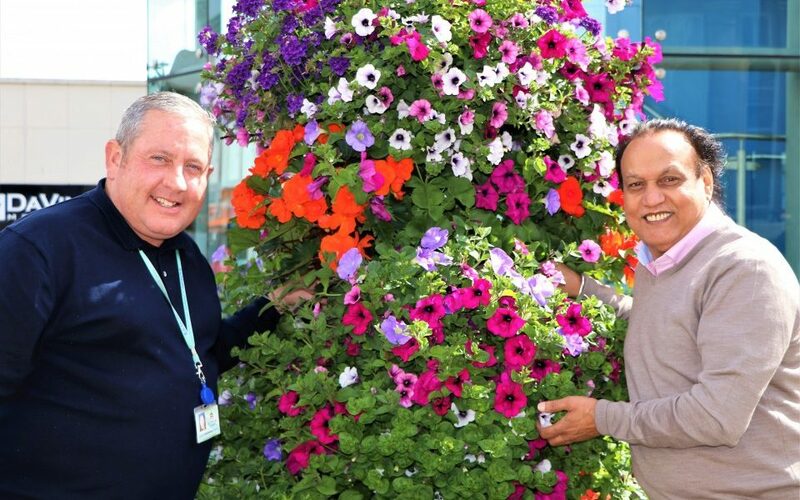 Blackburn is bloomin’ lovely – its official! 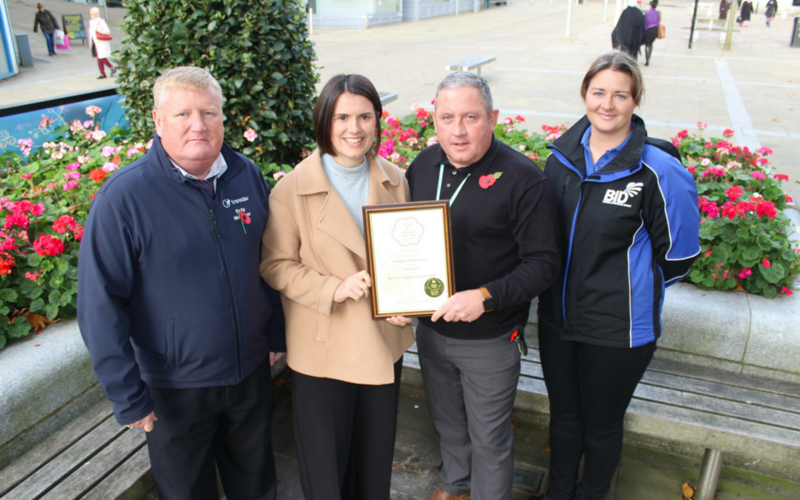 Blackburn struck gold at the North West Britain in Bloom Awards scooping a hat trick of prizes. 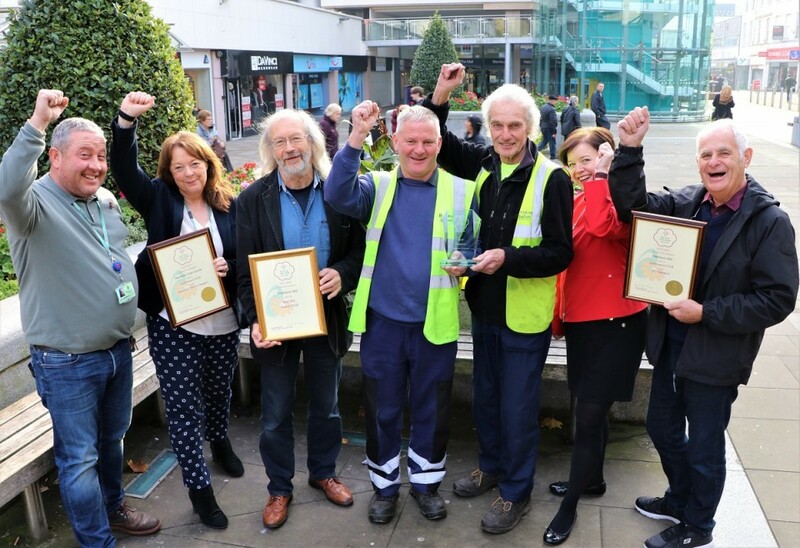 Blackburn Town Centre is celebrating after scooping a Gold Award in this year’s Royal Horticultural Society (RHS) national Britain in Bloom competition.